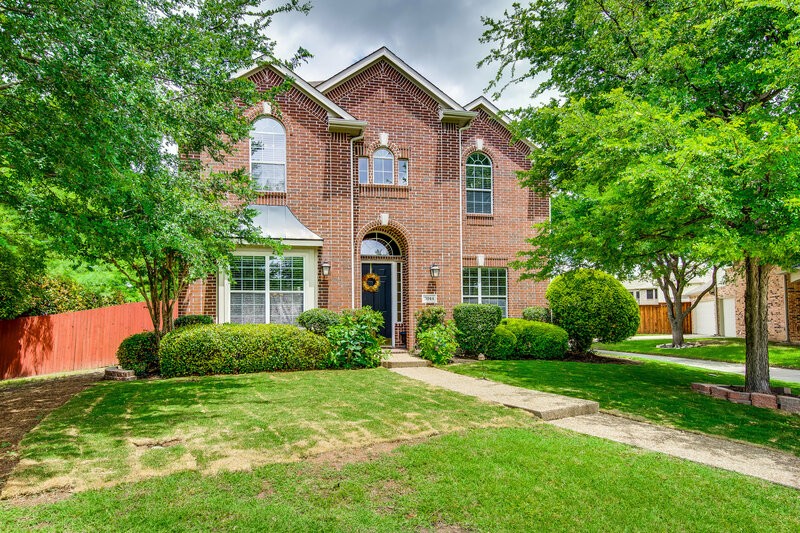 Pristine home with spacious rooms in desired Frisco subdivision cul-de-sac! Your entry opens to a formal living and dining off of a private study. Note the tile and backsplash updates in the dry bar and kitchen from the past year! The breakfast nook with adjacent window seat add character as the floorplan unfolds into your generous living space. A lavish stone fireplace greets you encompassed by stylish built-in storage. Master suite offers ample floor space, walk-in closet, linen cabinet, garden tub and separate deluxe shower. Additional bedrooms and game room are offered. Not to mention the charming outdoor living area with built-in grill and wood burning fireplace minutes from Frisco and Plano amenities!